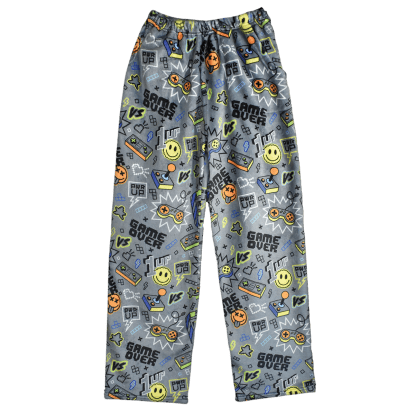 Introducing your favorite new addition to your room. 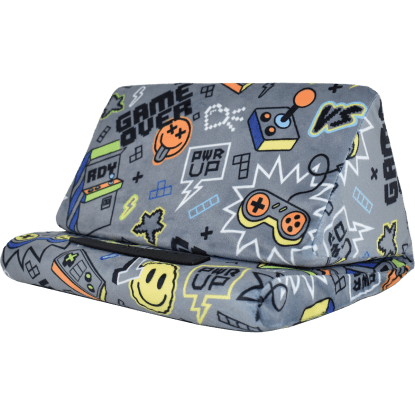 Our gamer lounge pillow features a fun, bold gamer design and is the coolest way to get comfy while you settle into your next Fortnite marathon. 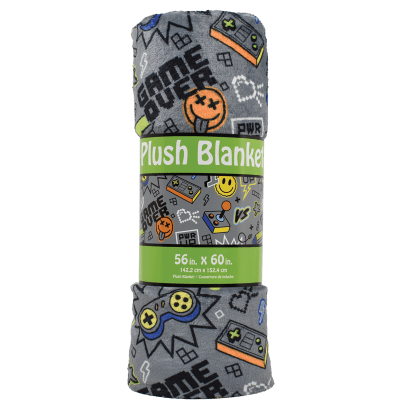 A great gift idea, this pillow is perfect for game lovers of any age.